The baby bump that grows so quickly will be gone in the blink of an eye. The moments of pregnancy are fleeting and capturing your beautiful life as it is while you wait for baby to arrive is what I LOVE doing. Maternity portraits are not about photographing the bump. They are a way to show what is happening in your life during an incredible and gorgeous milestone. Whether this is your first baby or your forth baby, your photographs will put a real time stamp on what pregnancy was like for you and you will cherish looking back on them. In home sessions or at a location special to you are ways to show your life before baby shows up. See more about maternity packages here. 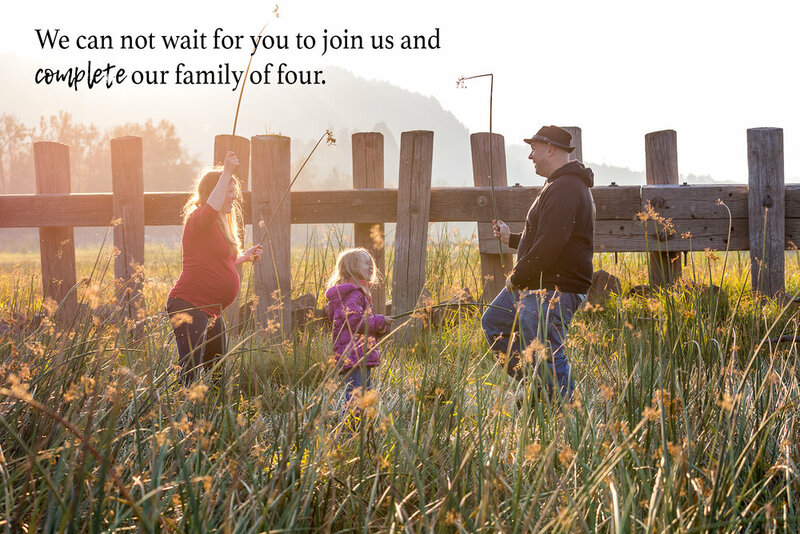 Contact me here to learn more about a natural maternity session that you'll love and photographs you'll cherish forever.